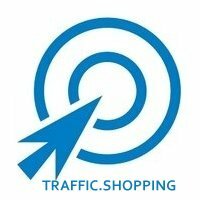 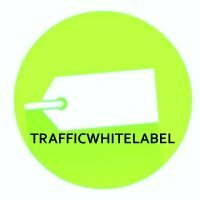 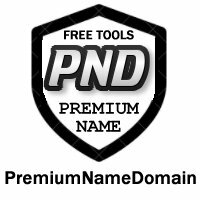 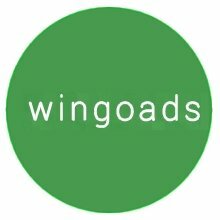 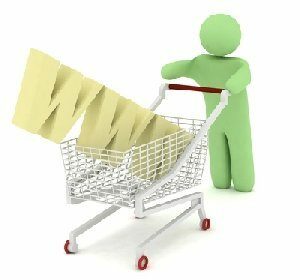 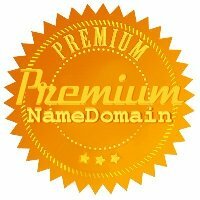 Description: TRAFFICSHOPPING.COM is a Premium Name Domain. 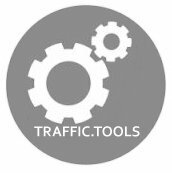 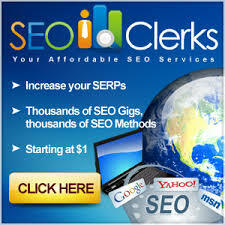 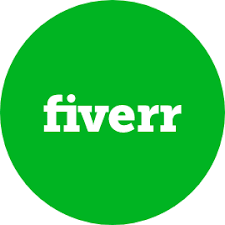 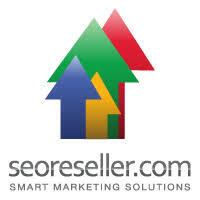 This is a generic name suitable for traffic advertising business. 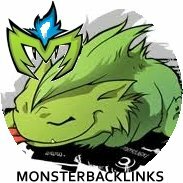 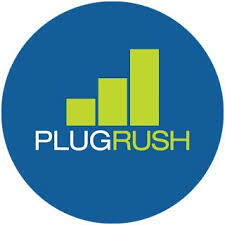 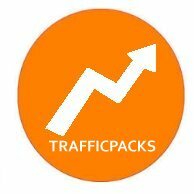 This is an active blog with hundreds of backlinks this is the domain name only which you will inherit the traffic.